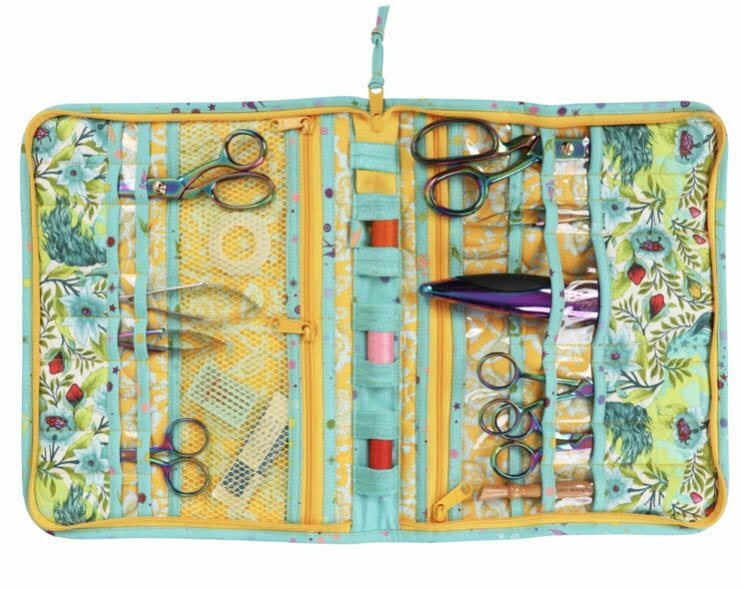 This handy zip-up Tool Case is perfect to store and carry a variety of tools, from rotary cutters and scissors to markers, turning tools, small rulers, and more. Many easy-to-access pockets! Heather will walk you through the process and give you tips and tricks to make this project much simpler!